According to Austrade, the Australian economy is in transition – digital technologies are being applied across the economy in sectors not traditionally thought of as heavy technology users, and in new industries. Technology has the potential to drastically change the way we live, work and play. For this reason, Wholesale Investor is proud to be bringing 30 emerging technology companies to the RACV Club Melbourne this May. You will have the opportunity to hear about the investment opportunity and how their executives are changing the game in industries including financial services, healthcare, biotechnology, digital assets, SaaS platforms, marketplaces and more. With more than 150 attendees in attendance comprised of high-net-worth investors, family offices, fund managers, PE and VC firms, government bodies and media, exclusive networking sessions and direct access to the leaders in the technology space, this convention is a must-attend. 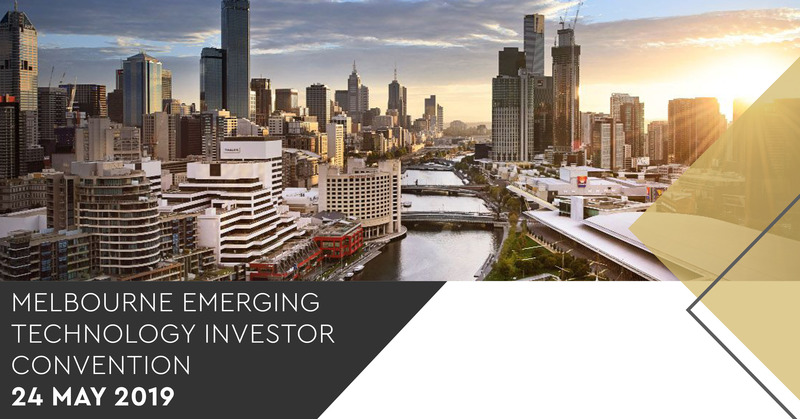 Register now to secure your ticket at our Melbourne Investor Convention. During 2016 Wholesale Investor hosted 27+ Investor Events to over 4300 attendees, in 6 different countries; in partnership with Investec, Bloomberg, Israel Trade Commission, ShareInvestor, ASX, SGX, PwC and more. The Wholesale Investor events not only provide the chance to discover unseen investment opportunities across a range of sectors but also to gain access to exclusive networking sessions. We continue to be recognised by renowned organisations as a leading source for HNW investors and reputable companies as the demand for innovation locally and internationally continues to grow. Interested in Presenting at This Event?